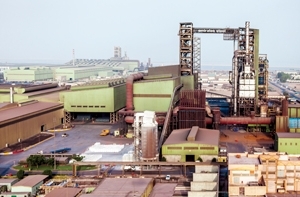 The World Steel Association has doubled its 2019 forecasts for global demand growth for the material used in everything from cars to construction, but warned that the outlook was clouded by trade tensions. 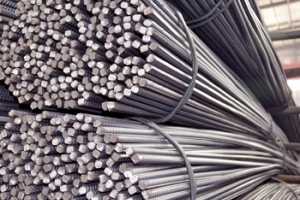 Steel demand is expected to rise 1.4 per cent this year to reach 1. Emirates Steel, the largest steel producer in the UAE, has refinanced $650 million of debt with a new loan and sukuk or Islamic bond, Reuters reported. The company owned by Abu Dhabi’s Senaat, a state-owned investor in the emirate’s industrial sector, raised $1.3 billion in credit facilities in 2014, due in 2022. 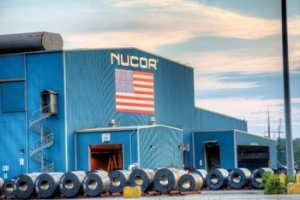 Nucor Corporation, a leading US-based producer of steel and related products, has announced plans to build a state-of-the-art plate mill in the US Midwest at an investment of $1.35 billion. Iran is capable of producing 25 million tonnes (mt) of steel in the current fiscal year which ends on March 21, 2019 but foreign sanctions and duties are a big hurdle, the head of the Iranian Steel Producers Association says. 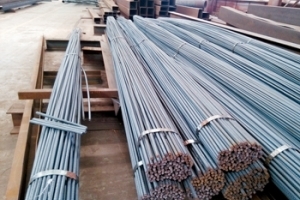 Iranian steel production rose to a record 20.